Player Unknown’s Battlegrounds is one of 2017’s hottest games. It’s a 100 fight to the death survival game, where you or a team of two to four players (depending on what mode your playing,) fight for first place in this insane battle royal game. Not to just leave it there though, there’s also a storm that closes in on the map, trying to make the map smaller and smaller until one player or team wins the match. Sounds like a fun time, right? 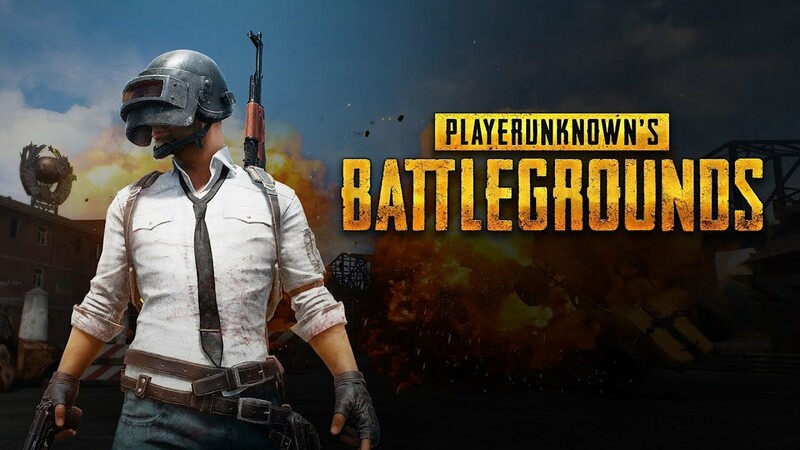 Well, Player Unknown’s Battlegrounds is available on PC and has recently released on the Xbox as an early in development title, with a rough start form low frames to serious lag in a lot of places. By no means is it the best start, but even with this issues at play, it has got me thinking that Battlegrounds would be a good fit for Switch. A Switch port wouldn’t have the best graphics in the world, but it could be a really fun game to play at the current moment 100 player royal games are starting to take over the gaming world, with games like fortnite’s battle royal mode being one of the most popular free to play 100 player survival games with over 1.3 million active players. It just goes to show how much hype these types of games could get with a good fan base. The switch version would be great when staying at a hotel, on the bus, on a train, or you’re just sitting down at a coffee shop on a rainy day. It is a fun title that with a little bit of a graphical tweaking, I believe would become a big selling game for the Switch and make good use of its online subscription that’s coming later this year (now planned to be released in 2019). This would be an amazing opportunity for Player Unknown’s Battlegrounds to have their game on even more additional platforms. How it would port though, is another story, as it is already facing big issues running on the Xbox One X, even with some bug fixes for the game… Much like DOOM, the frame rate issues could dramatically affect a Switch port badly, especially when 100 Players want to play all at once. But one big thing to note is that this game is in the beta stage for both platforms it’s currently available on, so many things could change on how the 100 players are loaded into the game with you as the updates continue as the beta works better for both platforms. This means it is not the finished product, so in time, it can really become something more, with a lot of the bugs fixed, so when it is time to roll out the finished product, a finished product is what it will be when the main development phase is done. There has sadly not been to much talk about the title coming to the switch but we just have to hope for the best and that the game comes soon. But whatever does happens to it, I really do hope it comes to Switch in the distance future as it would be the perfect game for it.